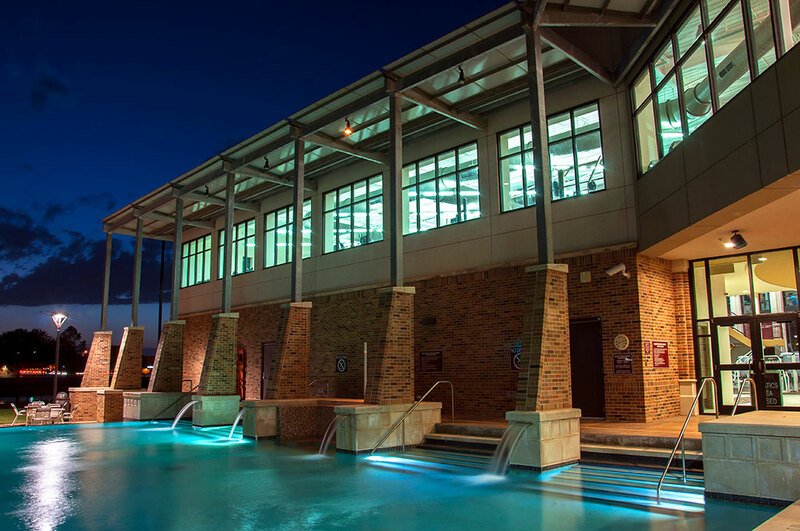 Welcome to the Midwestern State University Student Wellness Center. 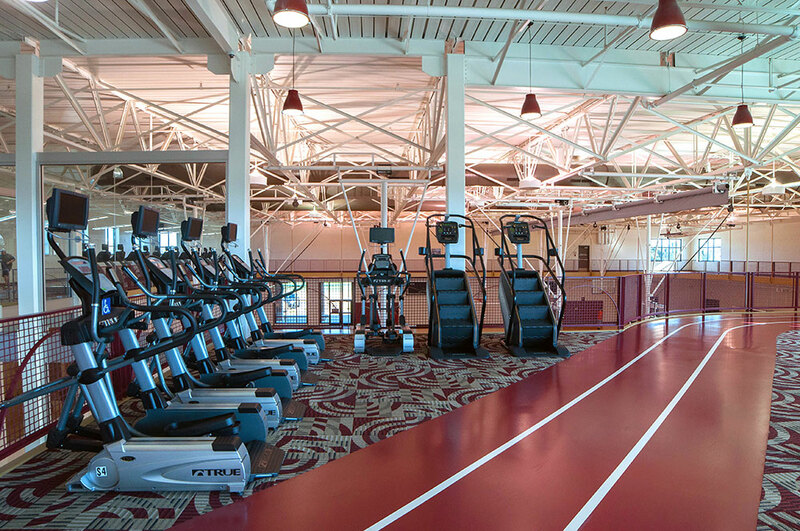 Your 51,000 square foot facility was built in the summer of 2009 and is complete with the best equipment available on the market (CYBEX and TRUE). We have more than 75 pieces of free weights and machines and 50 different pieces of cardiovascular equipment each having an entertainment monitor (television). In addition, there is an indoor track, outdoor aquatics area, fully equipped gymnasium, and state-of-the-art group fitness rooms. Access to the Student Wellness Center is complimentary for currently enrolled students and university employees with a valid MSU ID card. Students and employees may bring a guest for $5/day (exact change). 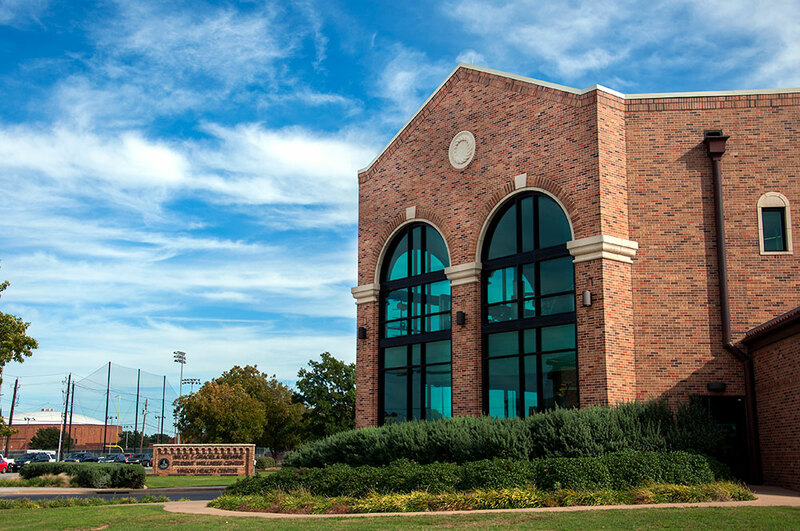 Membership fees for Alumni Association members, President’s Excellence Circle (PEC) members, domestic partners of students, employees or Alumni/PEC members, and other categories can be found by clicking on the Wellness Center Fees link below. 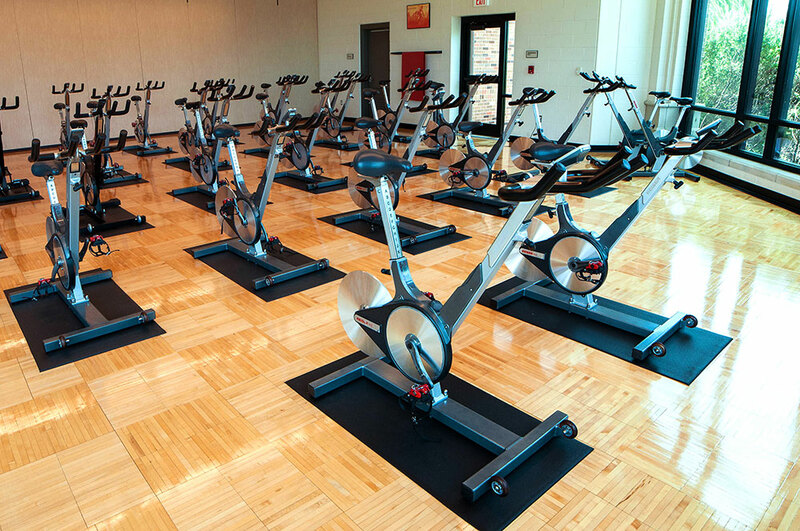 We also offer classes in Spinning®, Pilates, Yoga, HIIT, Circuit Training, Core Training, and ZUMBA®. If you are just beginning your workout regimen and need help figuring out what you should be doing or if you just want some general advice or training tips, contact one of our professional staff members at (940) 397-4466. You can also check our links section below for other useful information on exercise, health, nutrition, relaxation, stress management, and the National Institute of Health's observances calendar. Lockers are available for daily use free of charge to any patron of the Student Wellness Center. The Recreational Sports Department does not provide locks for lockers; patrons must bring their own personal locks for lockers. Open cubbies are available for patron use free of charge as well. 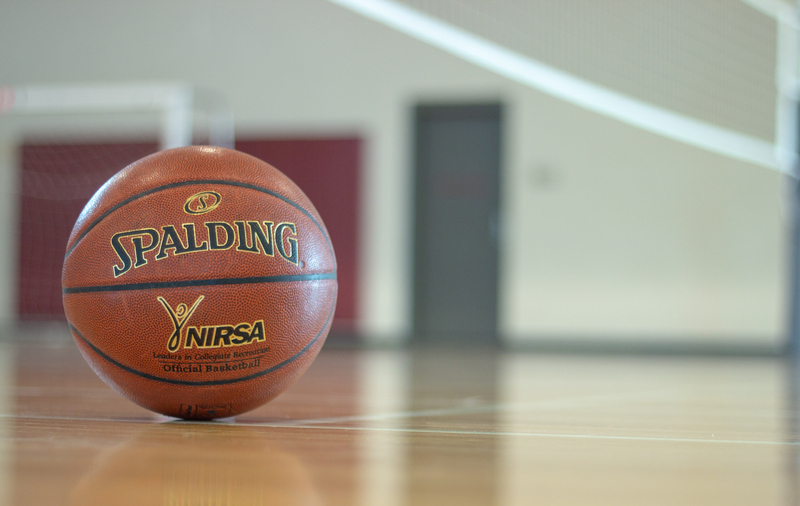 We offer a variety of non-varsity, competitive team and individual sports. For more information please click here to visit RecSports. Lost and found items are held at the front desk of the Student Wellness Center. In order for a patron to pick up a lost item, he/she must show matching proof of ID when retrieving. Any valuable item will be locked away in the administrative office daily until retrieval. All lost and found items will be donated after 14 days.